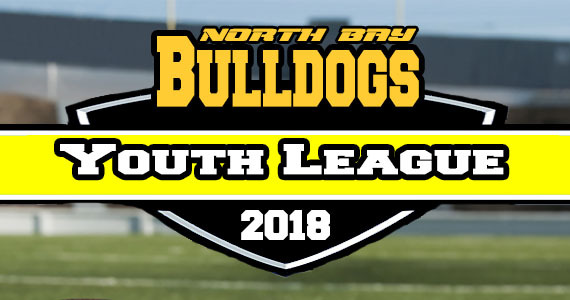 The North Bay Bulldogs youth tackle league provides a safe and fun environment for kids ages 10-13 years old (Grades 5 through 8) to learn the game of tackle football, with real equipment. Two divisions to promote learning and fair competition. Tyke 10 and 11 years old and PeeWee 12 and 13 with size and skill considerations. Summer Bantam player will play in the PeeWee division due to their advanced training and skill set. 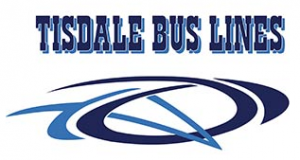 The Bulldog Youth Tackle League teams are formed in late August and practices begin in September. Each team’s rosters will be updated on the respective team websites and games, practices will be marked on the calendar and Events Box. ALL of the equipment is supplied with the exception of cleats and mouth guard. More important than all that, the kids are kept busy focusing on developing team building and athletic skills with more fun than you can imagine. For the Youth League Rules of play click here: BYTFL Rules The rules are being updated to ensure fair play while teaching the principles of the game.